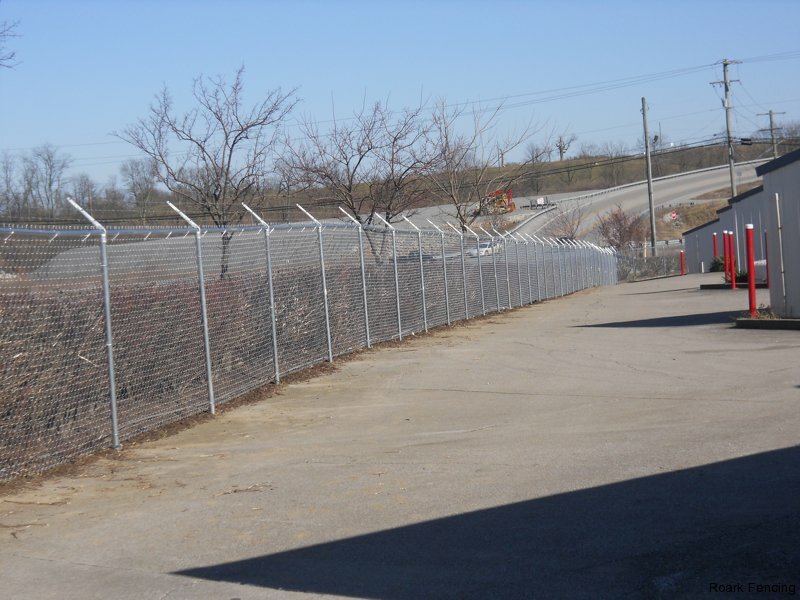 A native Kentuckian, Don Roark established Roark Fencing in 1975 with little more than one small pickup truck and a lot of determination. 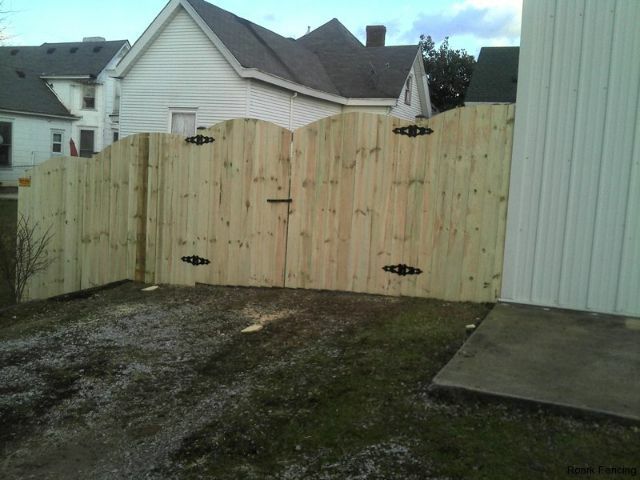 What started as a family business, still is a generation later. 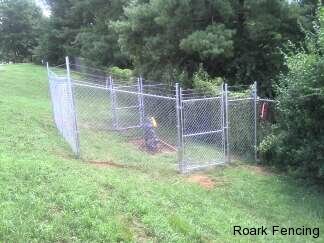 Roark Fencing is now a team of talented and dedicated trained fencing specialists. 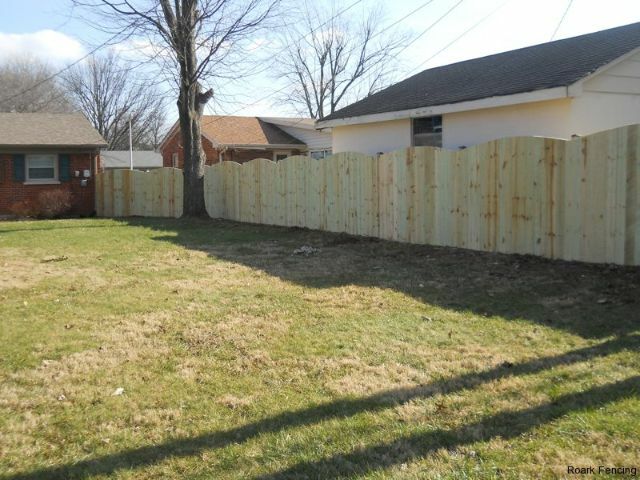 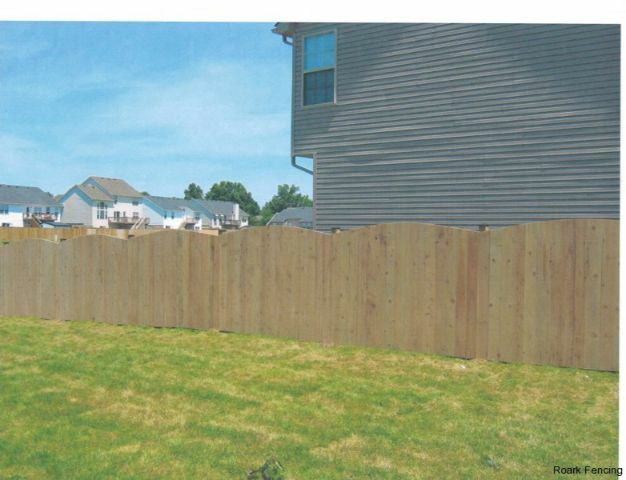 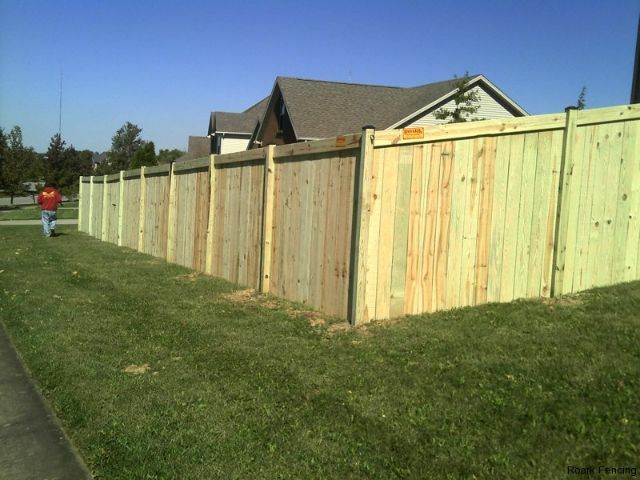 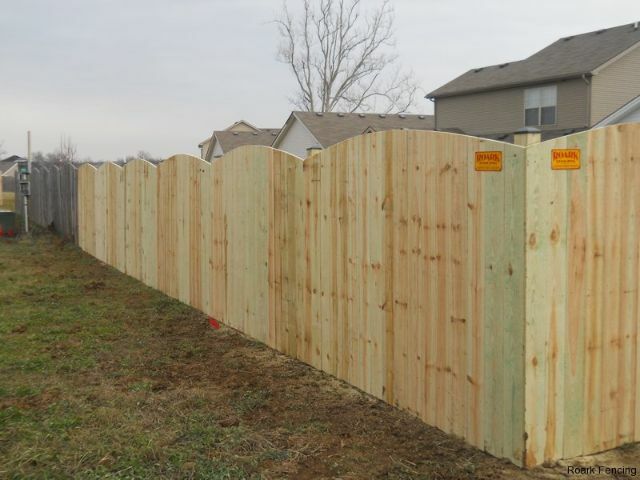 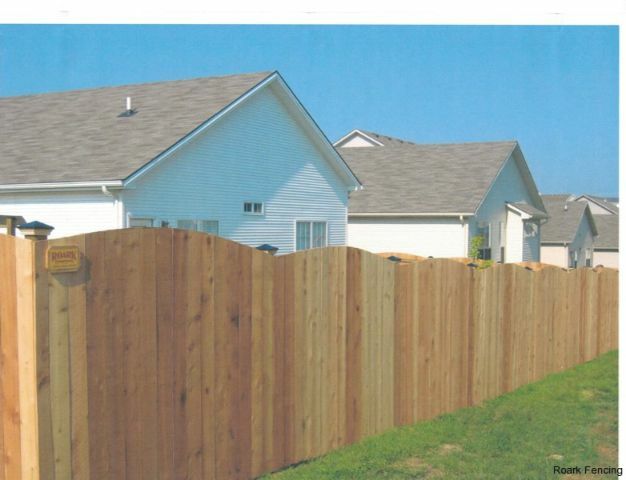 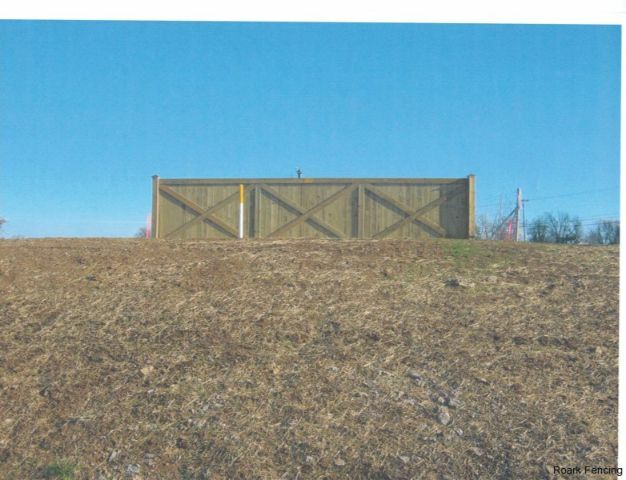 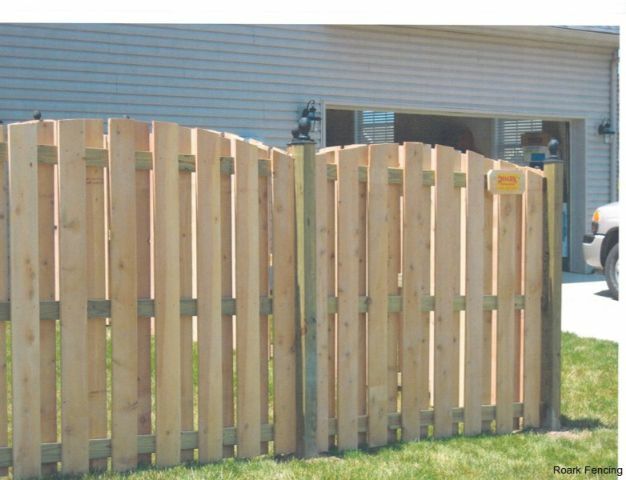 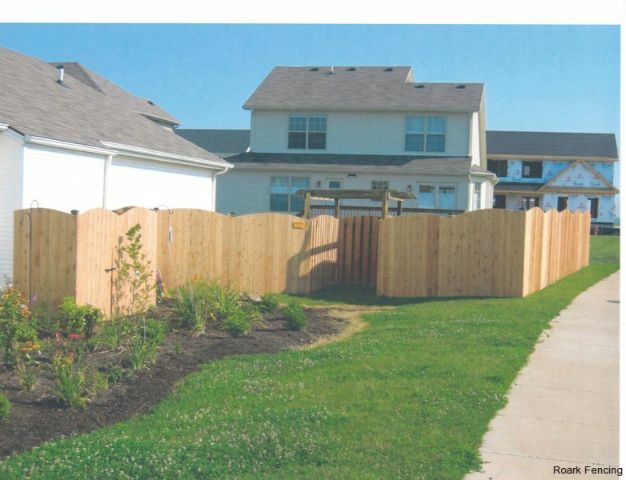 They answer the call to the vast majority of Central Kentucky’s residential wooden fence needs. 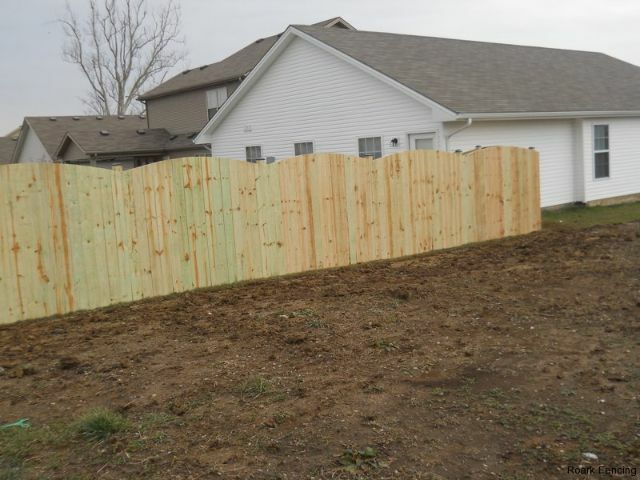 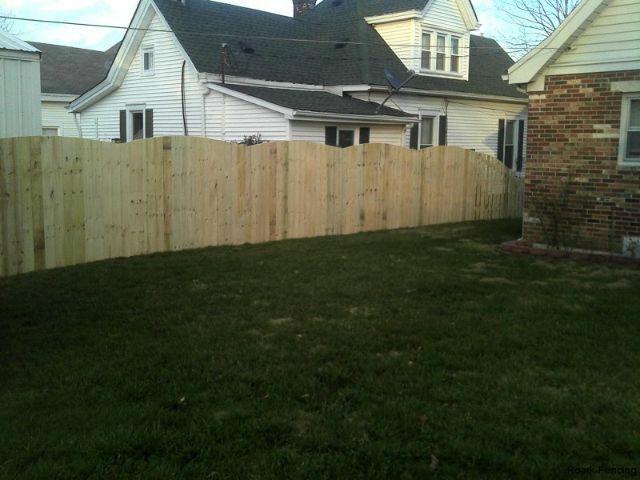 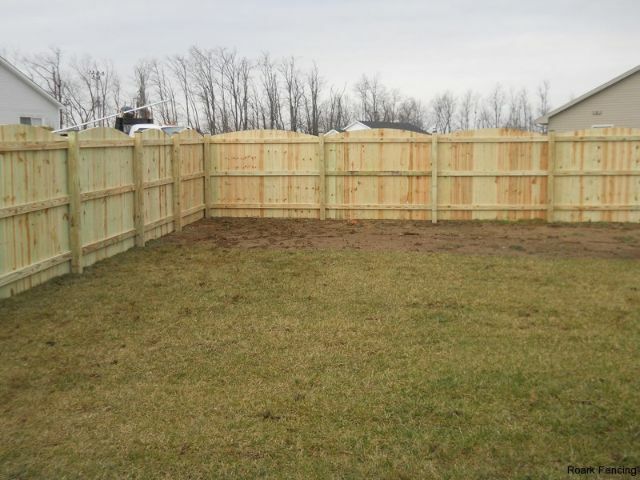 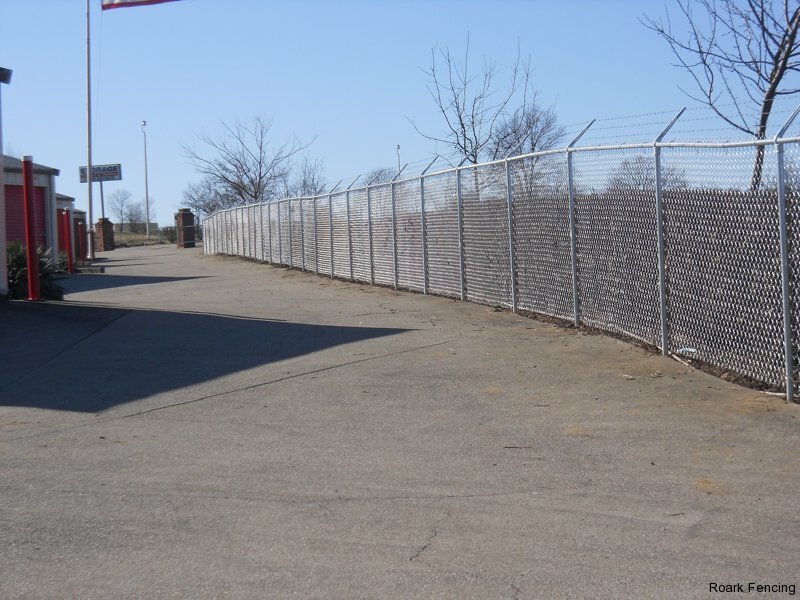 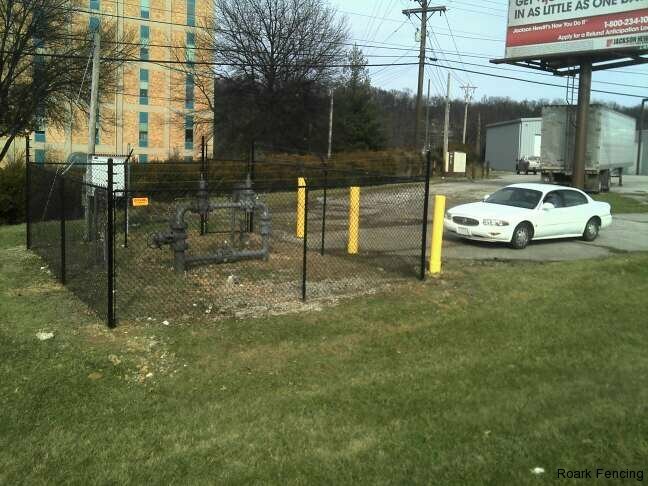 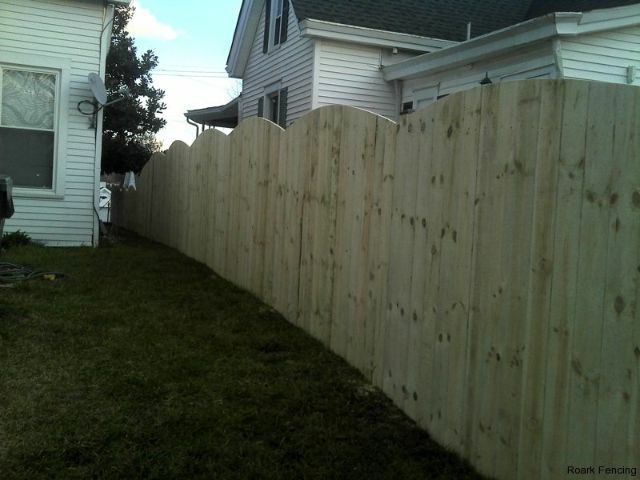 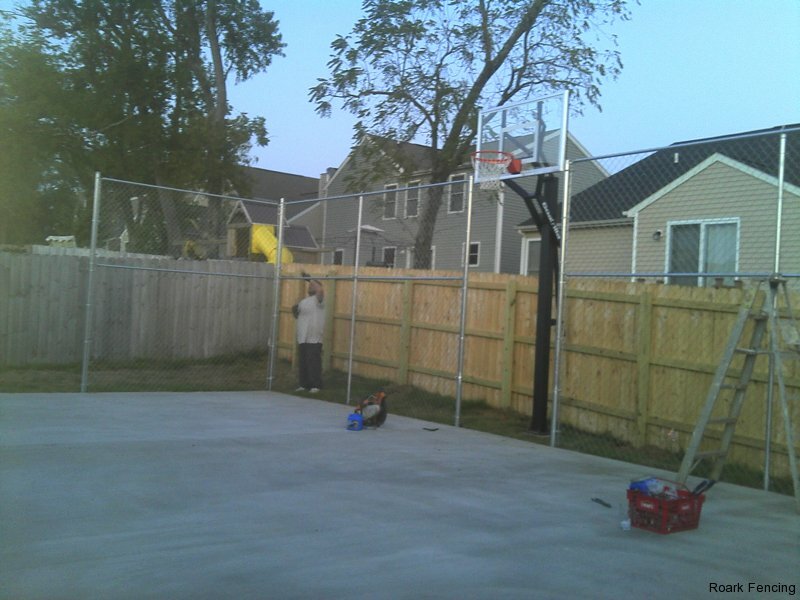 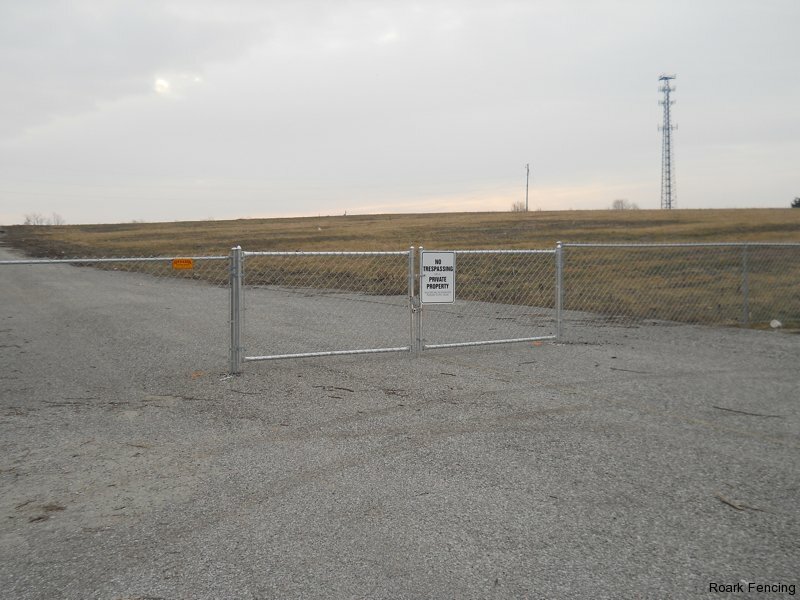 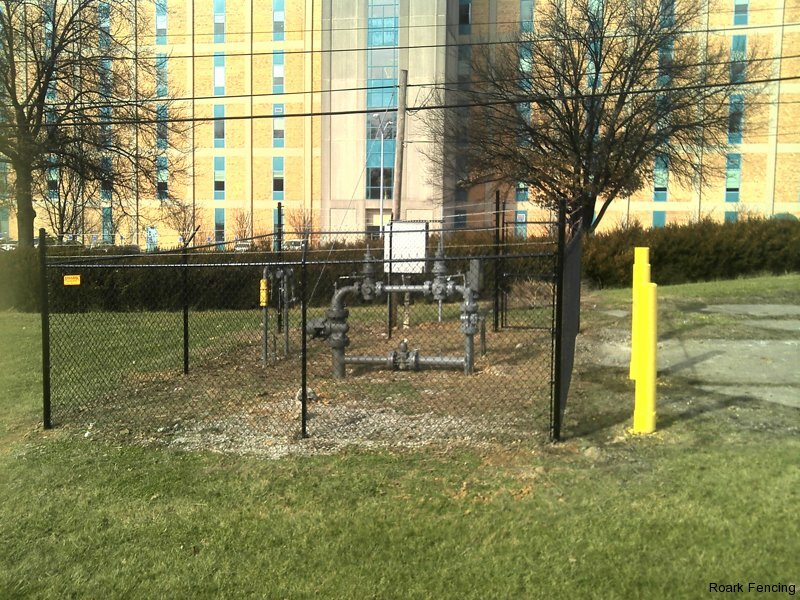 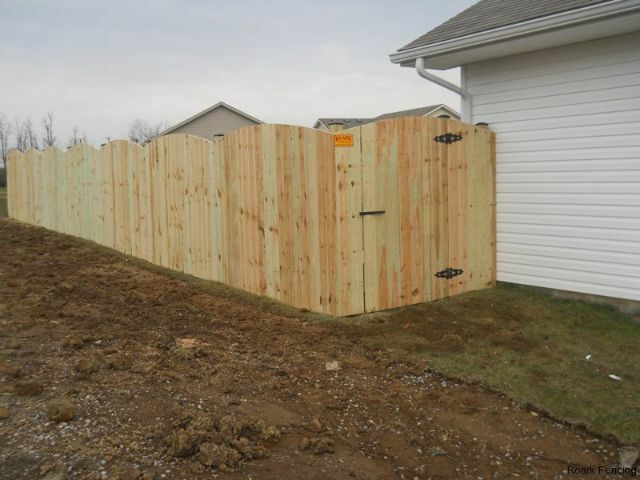 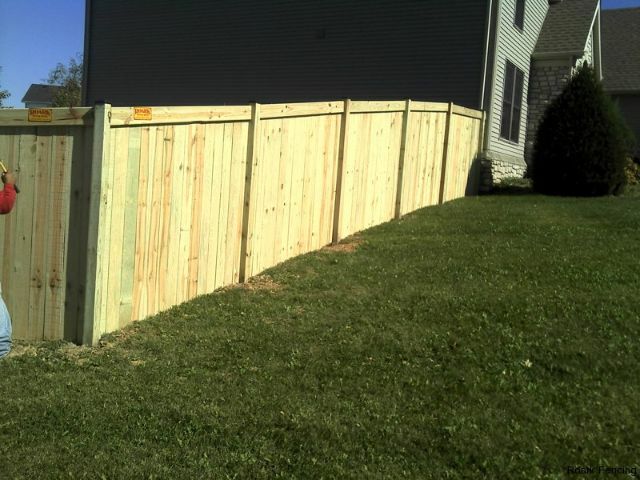 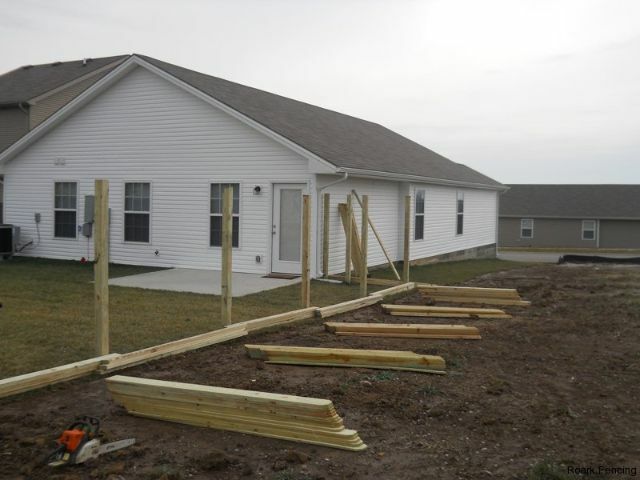 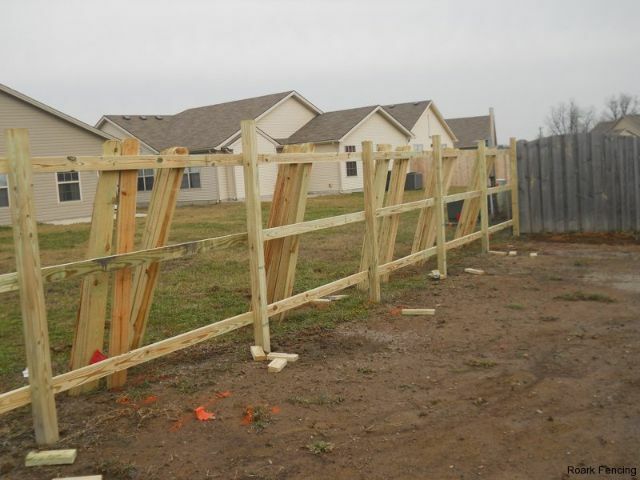 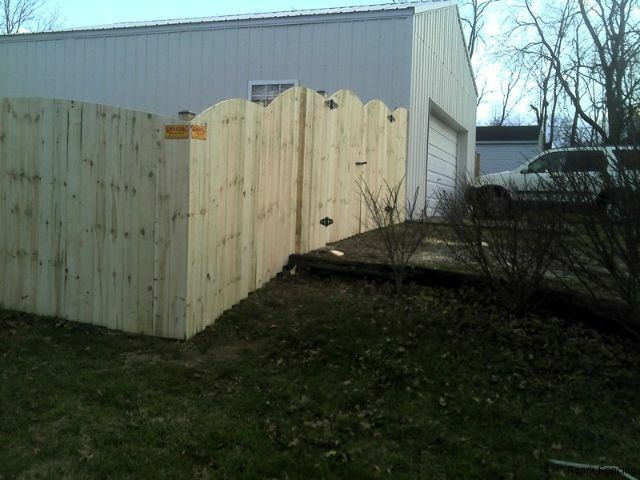 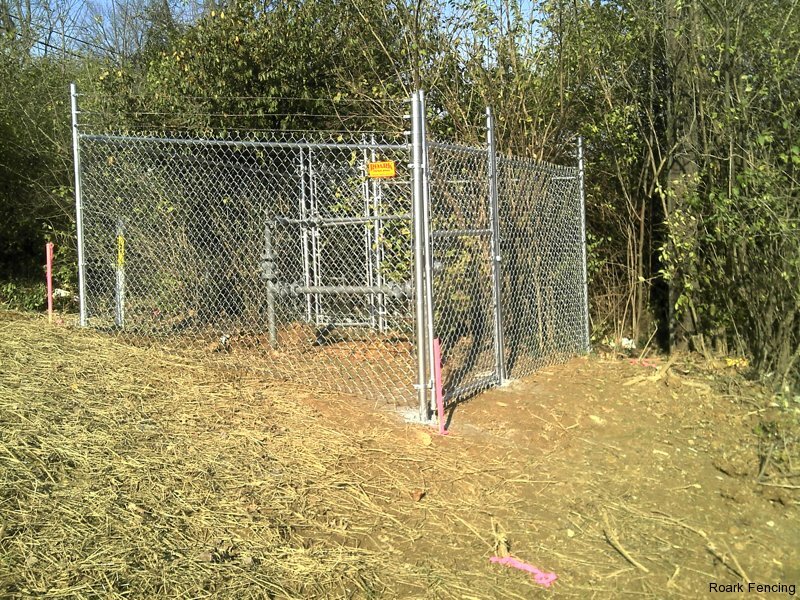 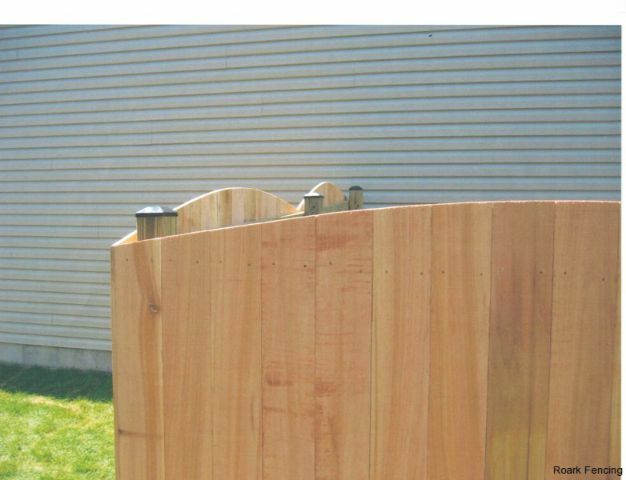 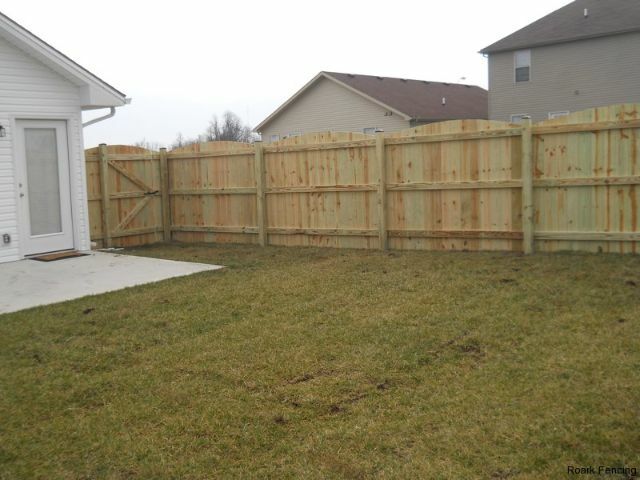 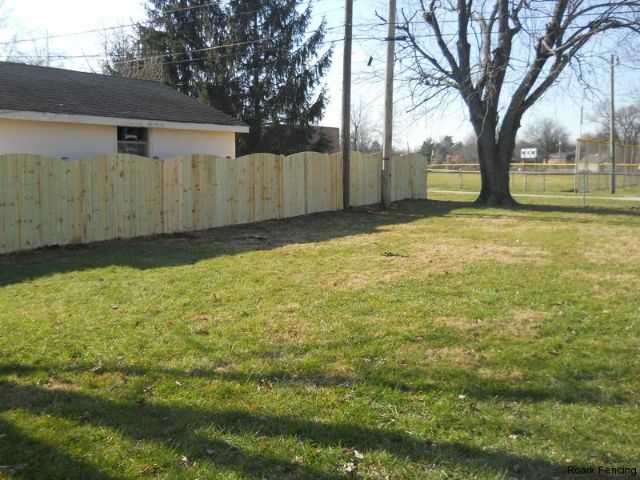 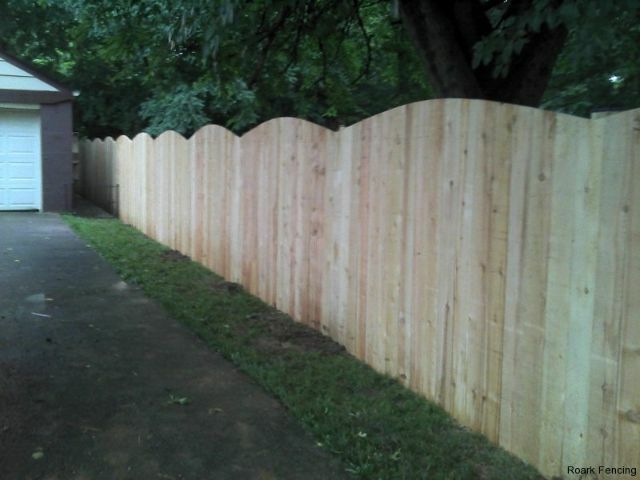 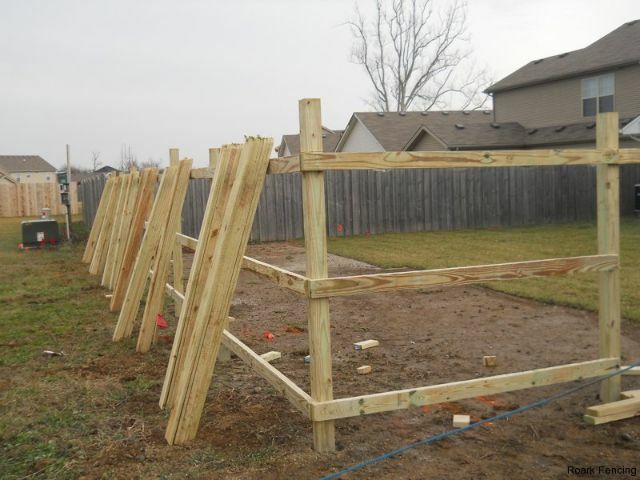 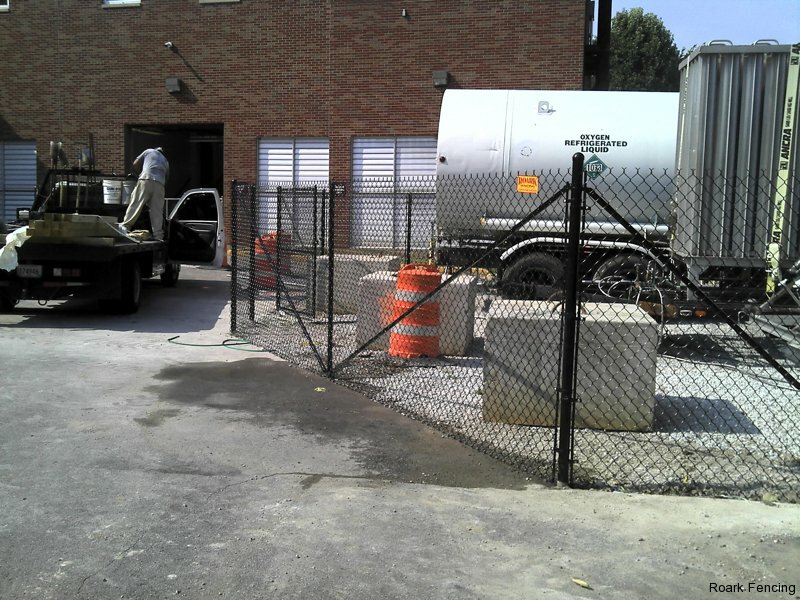 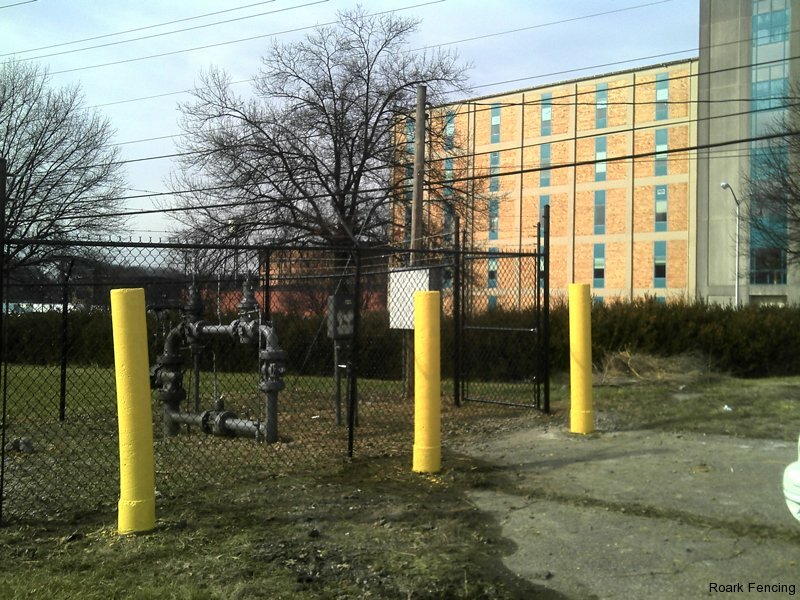 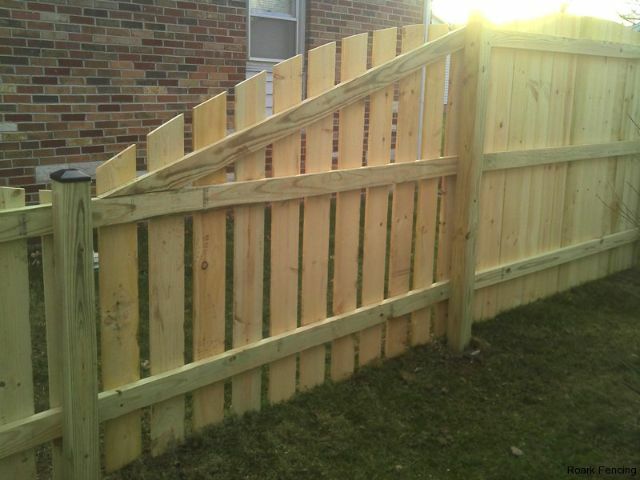 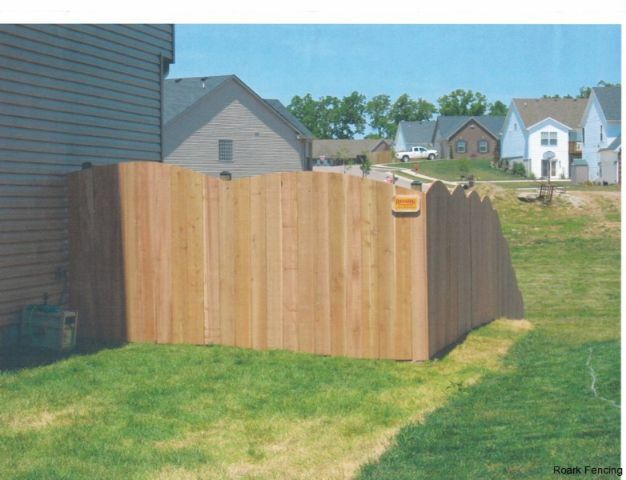 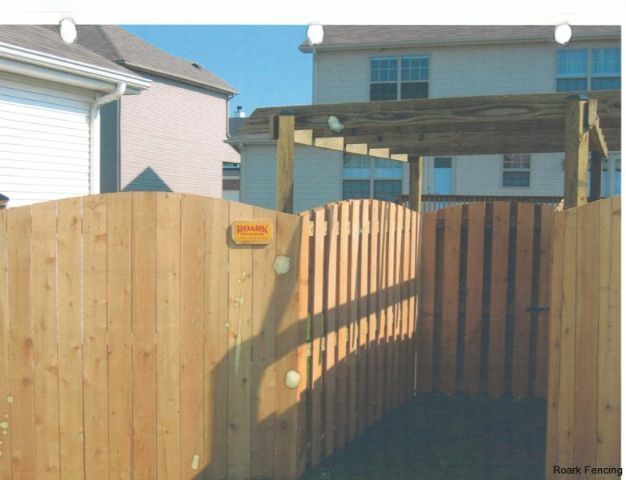 Roark Fencing is one of the best fencing installers in the Central Kentucky area. 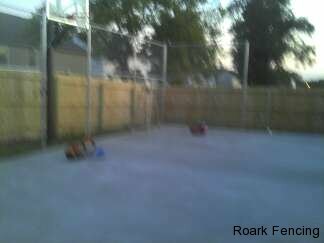 Roark credits their fantastic team and existing customers with great recommendations for business growth that exceeded well beyond Don’s dreams. 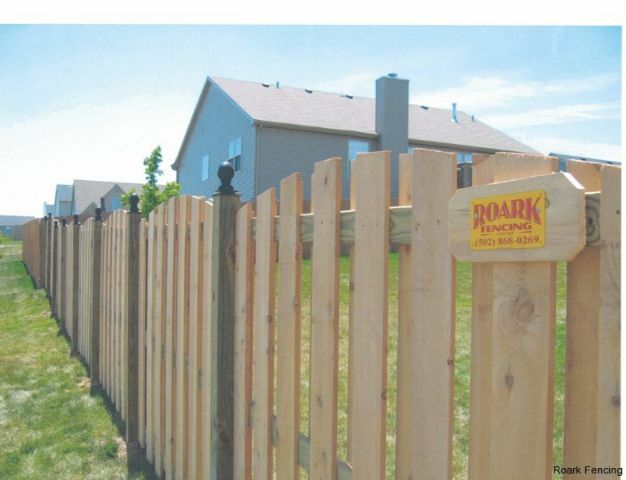 The Roark Fencing business has created standards and professionalism that Don Roark himself, has stood behind since 1975. 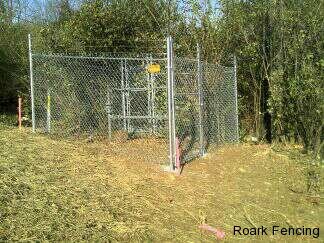 Roark Fencing might have grown exponentially over the past 36 years, but one thing stays the same. 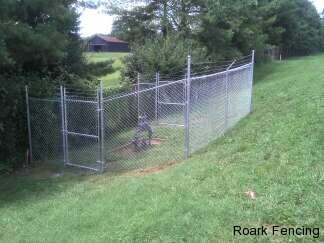 The Roark family has continued to build every fence as if it were their own, building a reputation, fence by fence, throughout central Kentucky for fine craftsmanship and integrity. 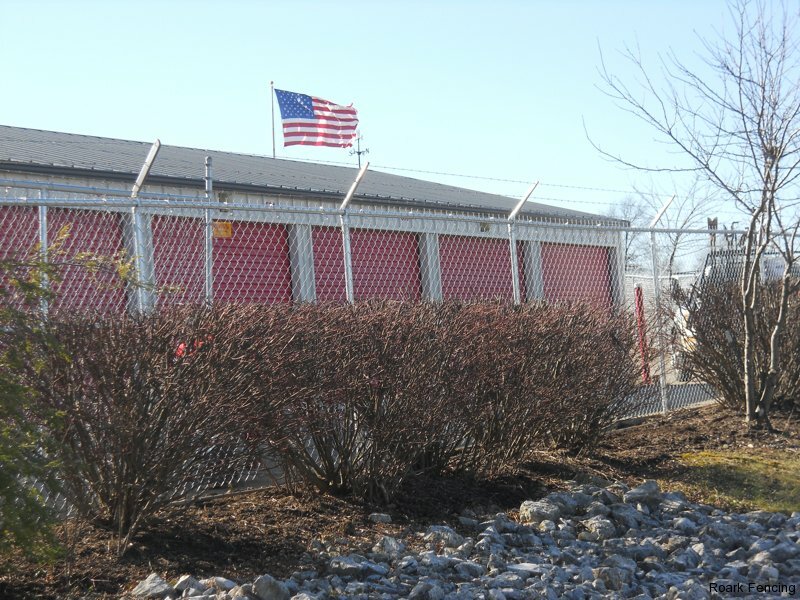 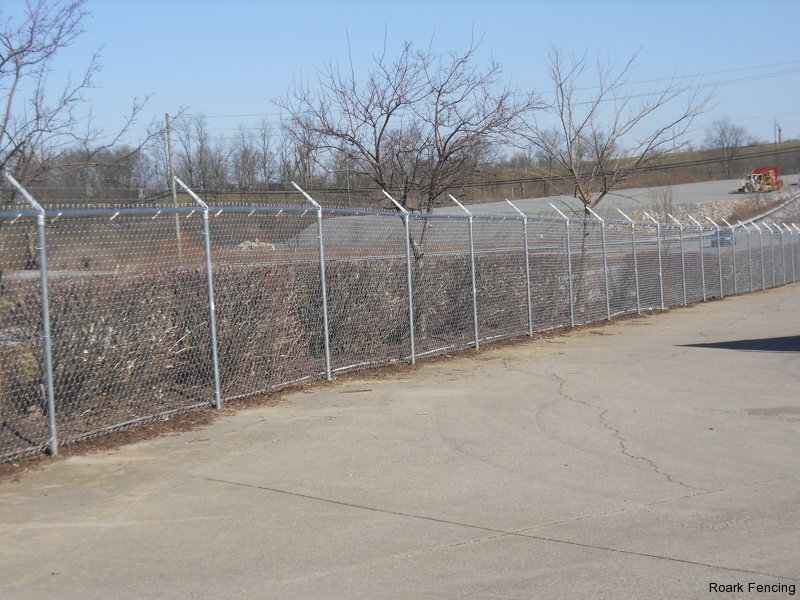 Roark Fencing has the belief that quality materials, superior knowledge, and professional craftsmanship continue to be the primary reason for their business success. 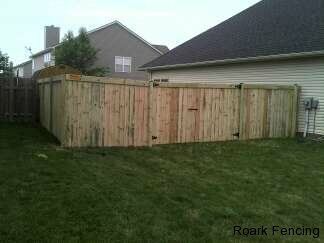 As the leading builder of Quality Wood Privacy Fences in the Bluegrass region, Roark has left its mark throughout Central Kentucky, providing homeowners with their piece of paradise. 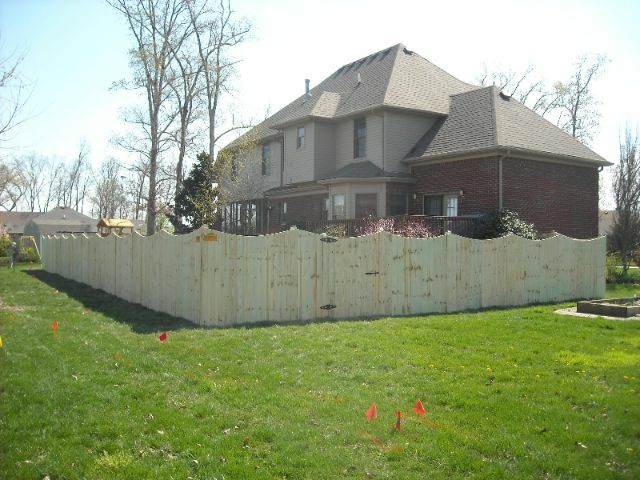 Contact us today to set up a consultation with the best fencing installers in the Central Kentucky region! 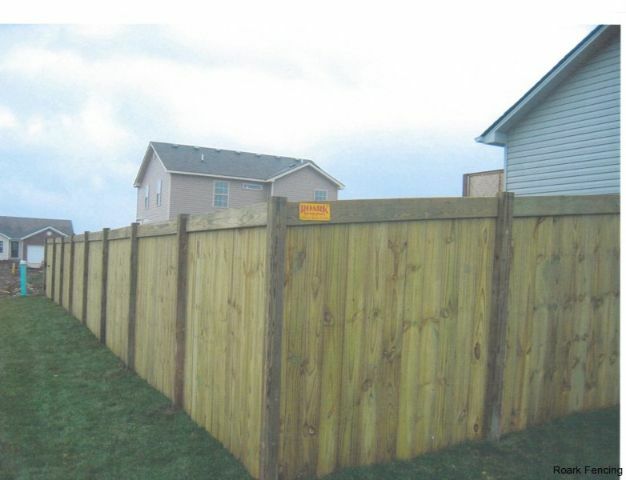 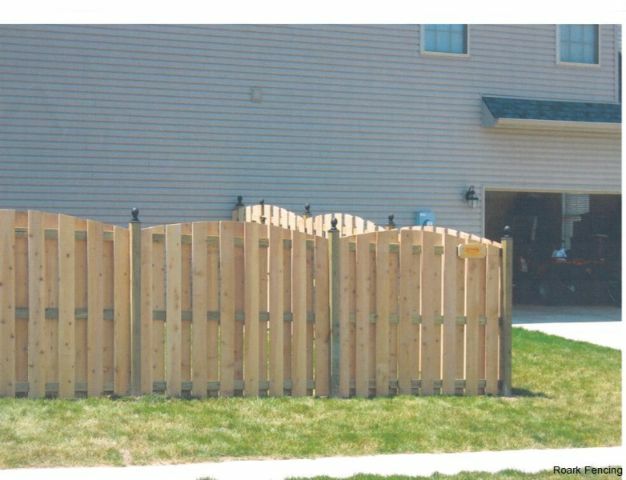 We would be more than happy to answer all of your fencing questions and needs. 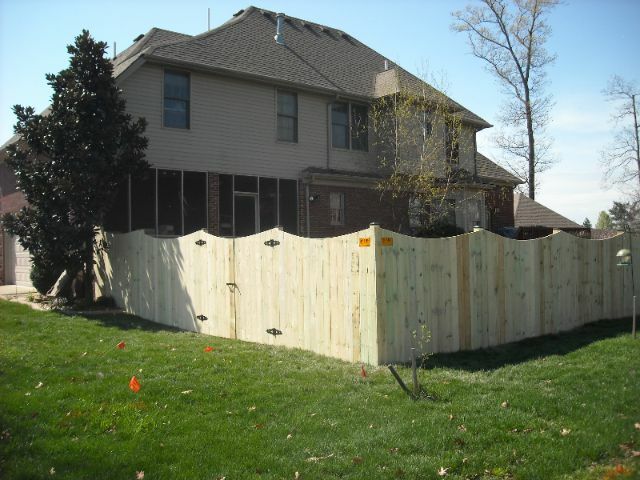 Fill Out A Quote Request Form Now! 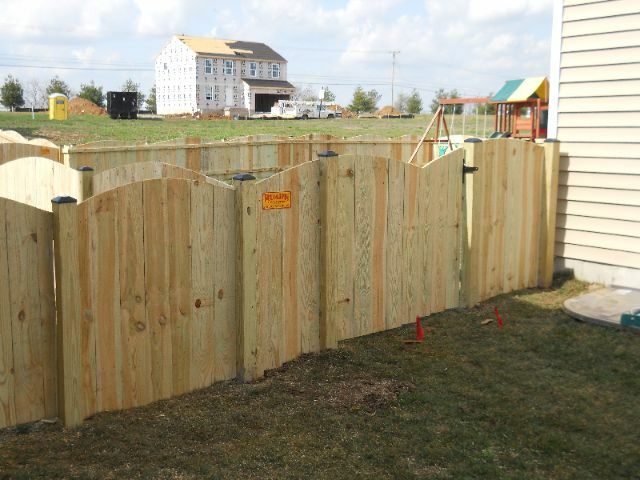 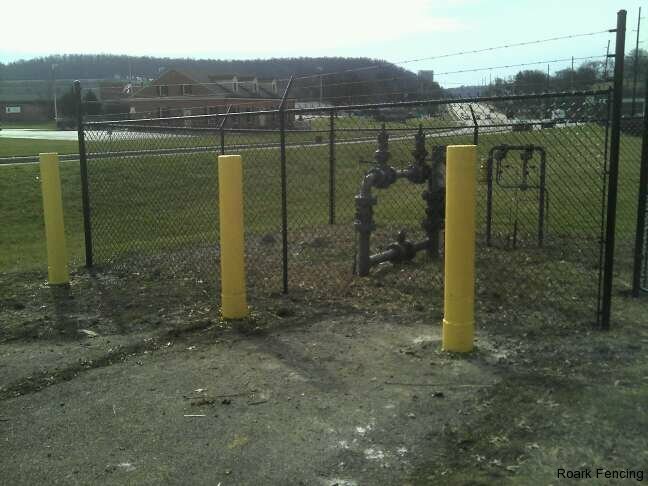 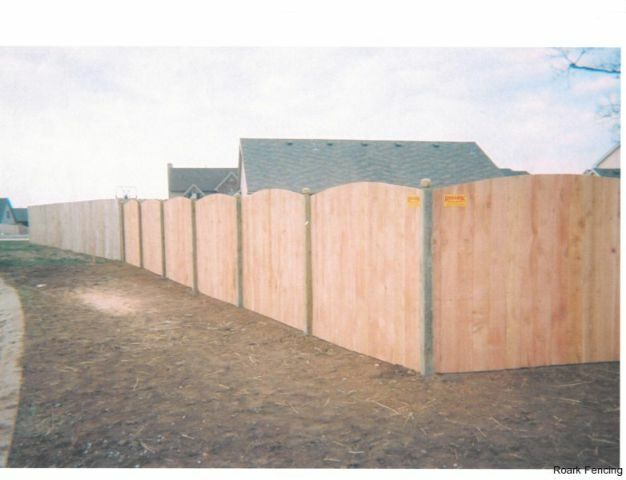 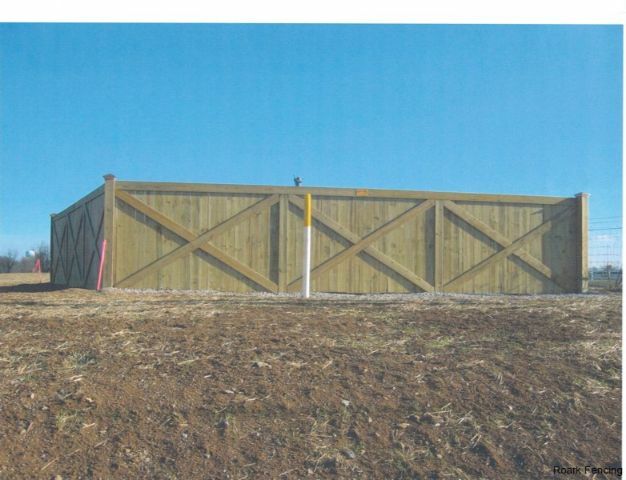 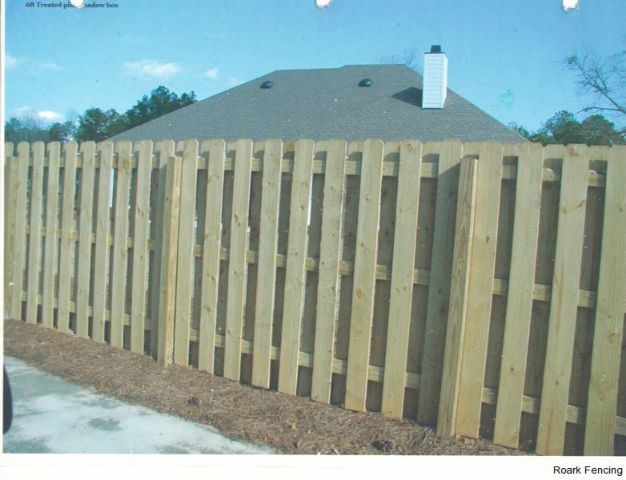 Contact Us Today for Your Fencing Needs!